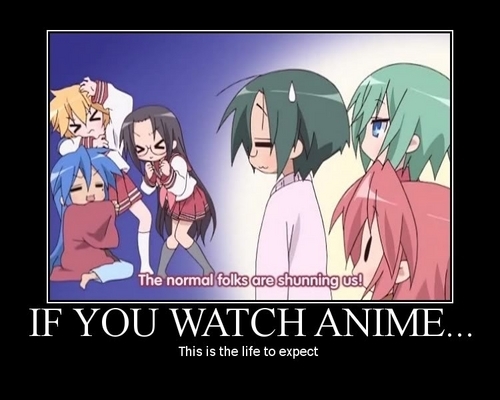 If tu watch anime..... . HD Wallpaper and background images in the anime club tagged: if you watch anime life expect. This anime fan art contains animado, cómic, manga, historieta, anime, and dibujos animados. They can shun all they want. It won't stop me from loving anime for life.